Save money on fuel and enjoy the performance. Help preserve the environment and have fun. 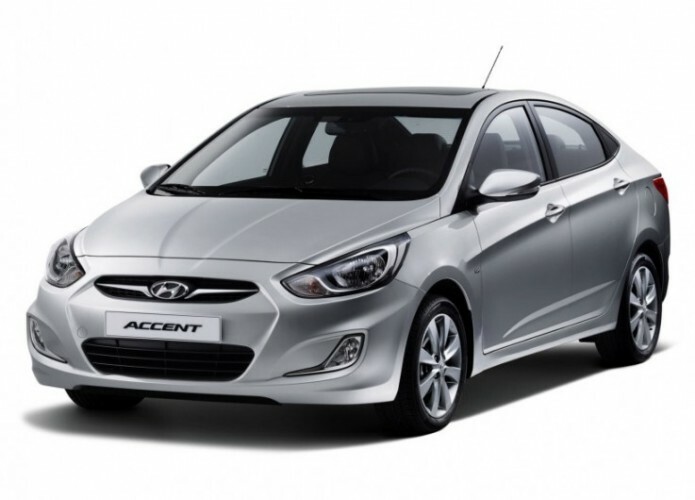 With the all-new Hyundai Accent you get more space, style, and safety, while still getting best in class fuel-efficiency. Take one look at the Accent Sedan and it’s clear a lot of care went into styling. Best of all, driving an Accent is fun. It’s time you got everything you’ve asked in a small package. With Accent, you get it. For the second straight year, automotive authority J.D. 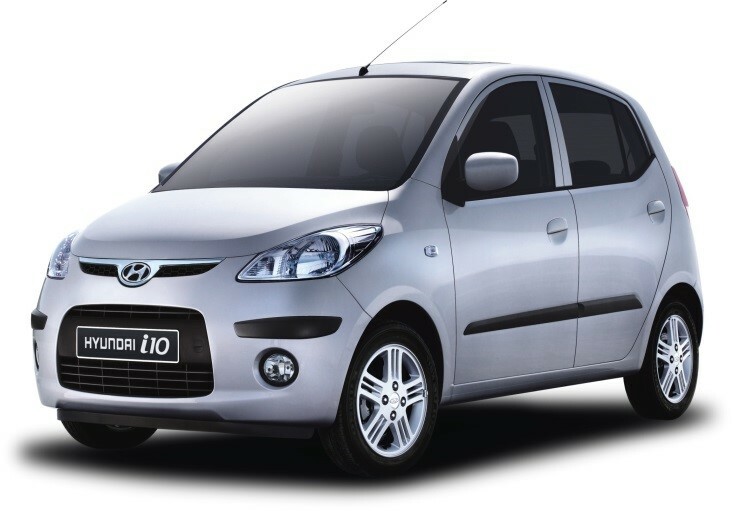 Power has named Hyundai Accent the “Highest Ranked Small Car in Initial Quality”. Best-in-class 5-door cargo space makes everything easier. Even with the Accent 5-Door’s second-row seats up, you’ll have the flexibility and space for both friends and gear. 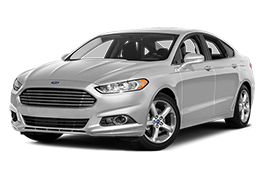 After more than a decade on the market, the Ford Fusion's an overnight success--thanks to great gas mileage, grabby styling, and exceptional value for the dollar. 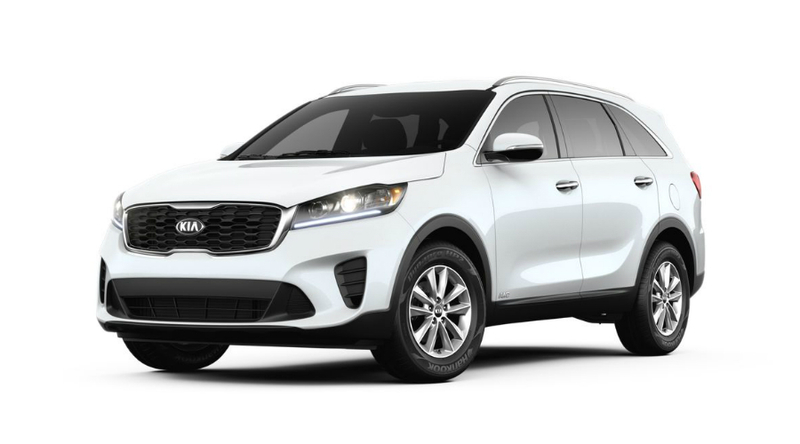 The new 2019 Sorento upgrades standard utility with optimal versatility to fit any lifestyle. The exterior facelift adds sleek, sculpted lines to its bold wide stance. Best of all, with standard 3-row, 7-person seating, you can comfortably fit even more friends on your road to adventure. If it is space you need, then the H-1 Bus is the vehicle for you. Seating up to nine people, there is plenty of storage capacity for luggage and other goods. With nine seats, the H-1 Bus has all the space you need. The 842 liters of luggage space and superb interior enhanced by flush-fitting side windows for great visibility, gives you the peace of mind that your journey will be a success. Your super journey begins with our super 12-passenger van! Planning a team office activity or have a great big family? Planning a wedding or having a party and need a good way to transport your guests? Your super journey begins with our super 12-passenger van! 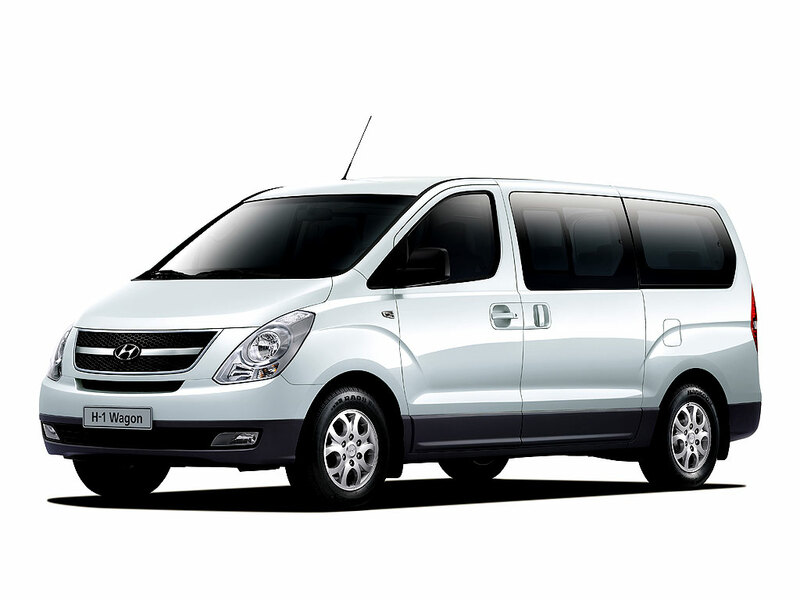 Easy handling and spacious, a 12-passenger van is comfortable enough for shuttling passengers between destinations. And just because you’re renting a van doesn’t mean you can’t enjoy the amenities featured like CD player, power windows, locks & mirrors. Need to escape, but love luxury? 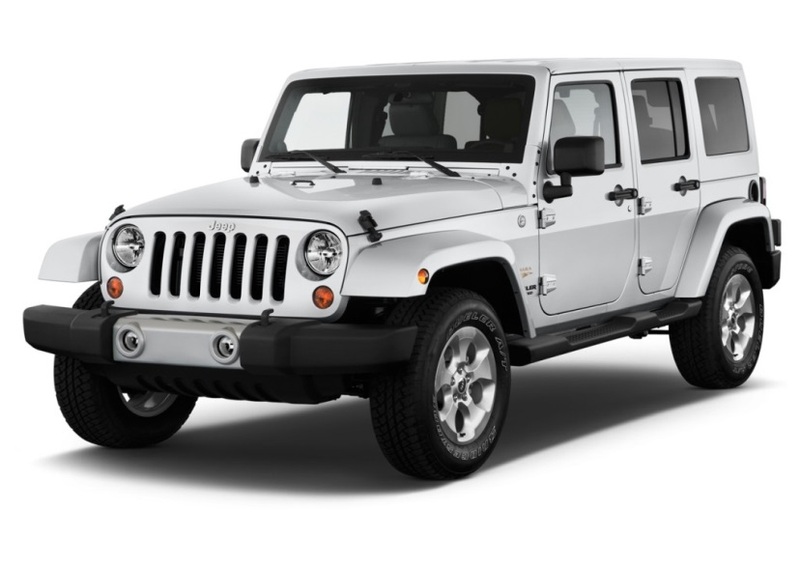 We advise you our sporty and comfortable Jeep Wrangler 4 doors. A beautiful car with AT/AC. The best of its kind on the island! Need to escape, but love luxury? We advise you our sporty and comfortable Jeep Wrangler 2 & 4 doors. 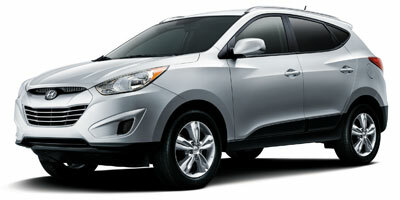 A beautiful car with AT/AC, the best of its kind on the island! There are few vehicles that have remained as faithful to their origins like the 2015 Jeep Wrangler. Despite decades of development, multiple iterations and even necessary nods to modern technology, the Wrangler remains true to its hard-earned and thoroughly deserved reputation as the universal standard for off-road vehicles. Need to escape, but love luxury? 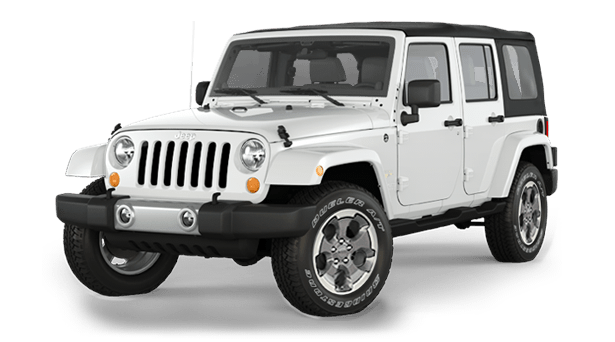 We can advise you our sporty and comfortable Jeep Wrangler 4 doors. A beautiful car with AT/AC. The best of its kind on the island! 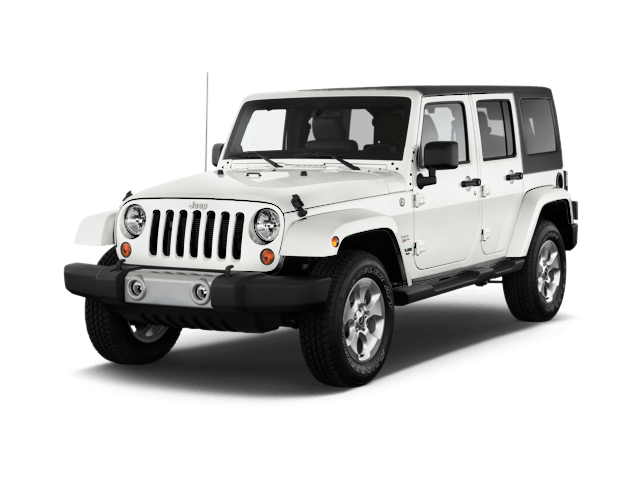 We can advise you our sporty and comfortable Jeep Wrangler 4 doors. A beautiful car with AT/AC, the best of its kind on the island! Carrying on the tradition, the Wrangler Unlimited edition combines capability with passion to help make every adventure extraordinary. Aruba Car Rental, Copyright © 2019. All Rights Reserved.